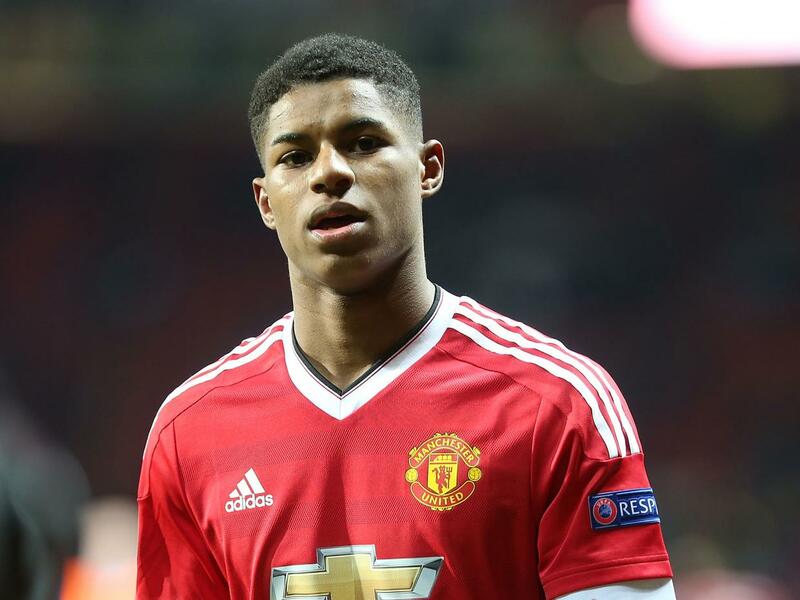 Marcus Rashford has given the English side a massive lead in the very important match against Spain. He was present in the starting lineup of England in only two occasions in the World Cup. This English centre-forward has completely utilised the chance that has come in his way. At the 11th minute of the match Harry Kane started the attack of England as he had passed the ball towards Luke Shaw who was making an overlapping run. Luke Shaw has provided a beautiful ball towards his Manchester United’s teammate Marcus Rashford who did not commit any mistake to put it into Goal. The Spanish National side were very quick to respond to the first goal scored by the Three Lions. At the 13th minute of the match, Daniel Carvajal made a beautiful run from the right flank. He gave the ball to Rodrigo who has provided a brilliant pass towards Saul Niguez who placed the ball perfectly into the Goal. Few moments later, Spain have got a free kick; Thiago Alcantara placed the ball perfectly for the Valencia striker Rodrigo who gave the lead to Spain in this vital match. Manchester United’s left back Luke Shaw’s career was seeming to be rejuvenated in this season under the management of Jose Mourinho. The English left back was in great form in the Premier League too. 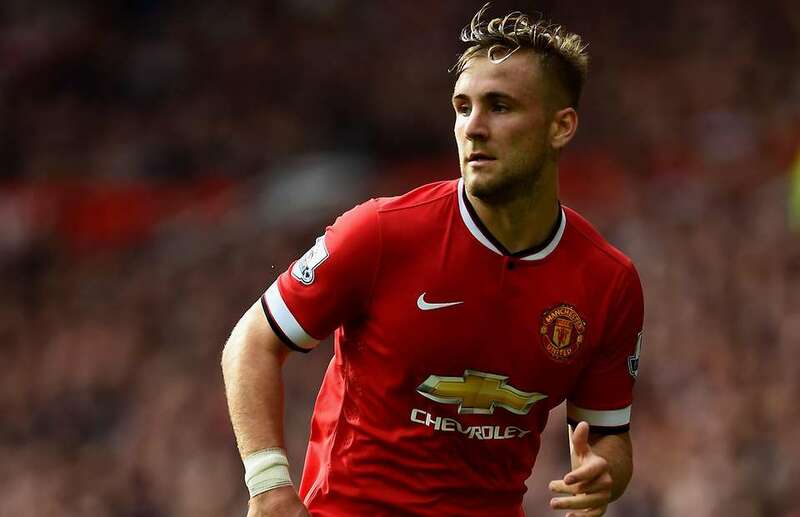 In this match also, Luke Shaw has kept the left flank of England moving from the very first minute of the match. He has also contributed in England’s first goal of the match. The luck has not gone in Luke Shaw’s way as he has to go off the field with stretcher after the head concussion with Daniel Carvajal. Luke Shaw was running towards Daniel Carvajal and he did not notice the presence of Carvajal at that position. Luke Shaw was only concentrating in following the ball and that is why he had to suffer this awkward incident in the field. Luke Shaw was replaced by Danny Rose at 54th minute of the match after that incident. 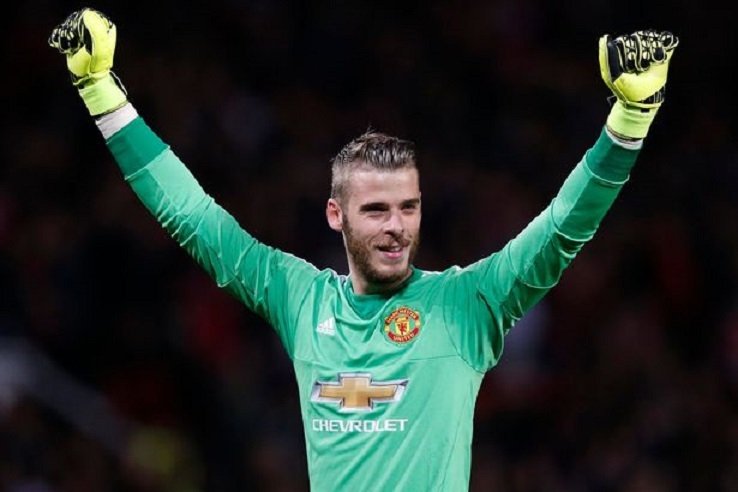 Spanish Goalkeeper David De Gea faced strong criticisms following Spain’s exit from the round of 16 stage of the World Cup. In this match, the Spanish Goalkeeper has proved his worth in the National side. De Gea denied Marcus Rashford at least twice in this match from scoring from close range. 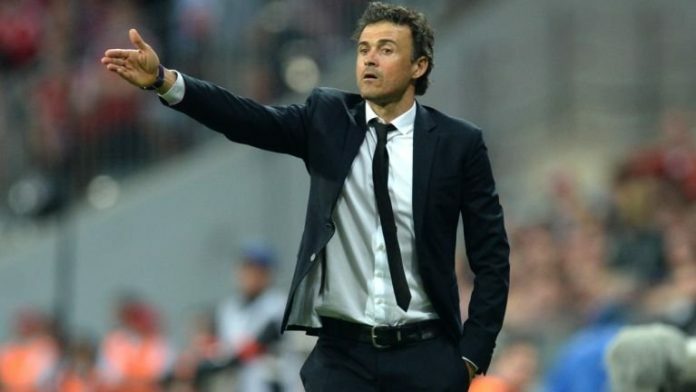 Those saves were really crucial for Luis Enrique’s side to get all three points from their first encounter in UEFA Nation’s League. Previous articleThe Failed Summer Signings That Could Have Made Manchester United An Unstoppable Force, Tottenham Relieved?